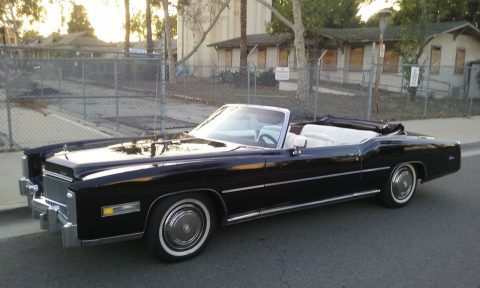 Classic Cadillac Eldorado convertible. 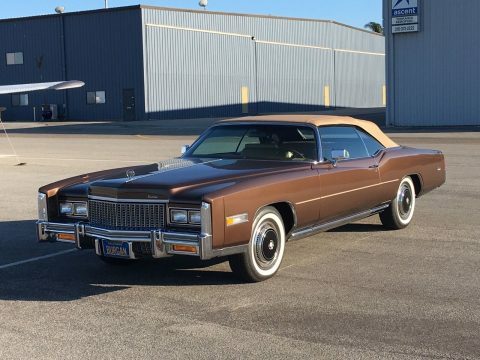 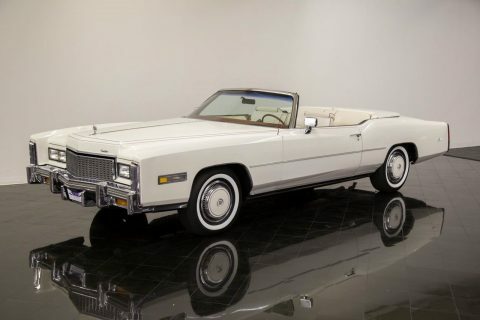 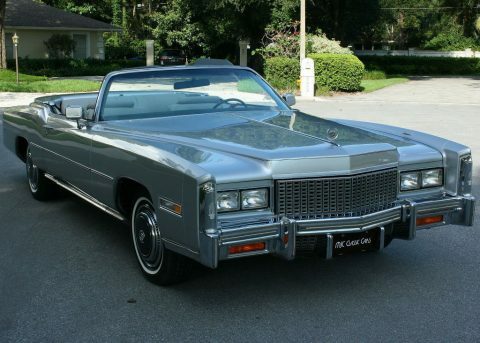 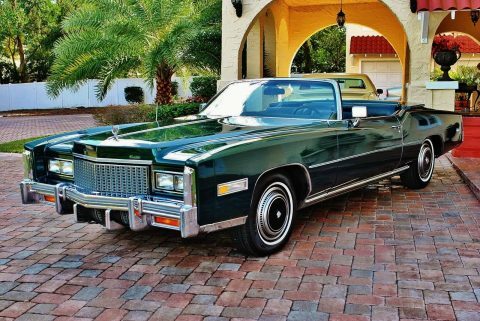 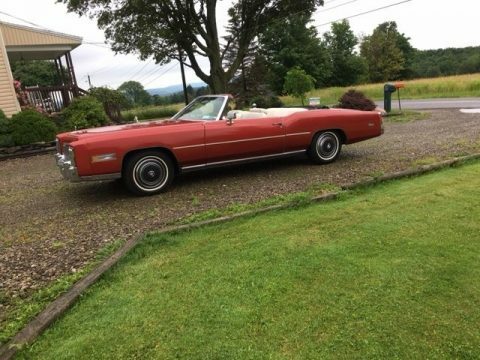 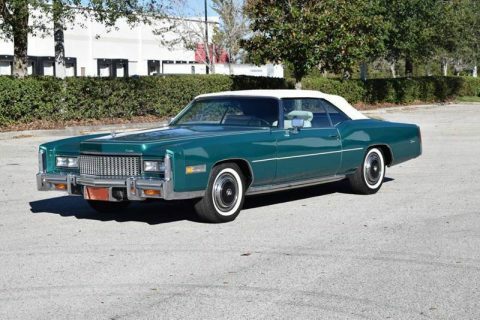 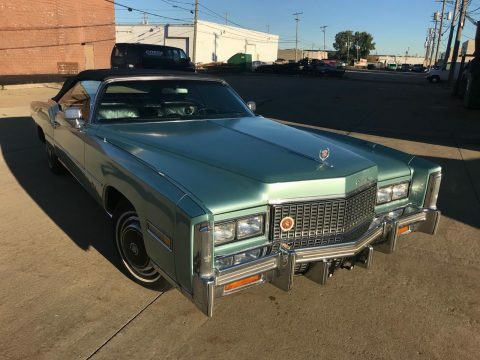 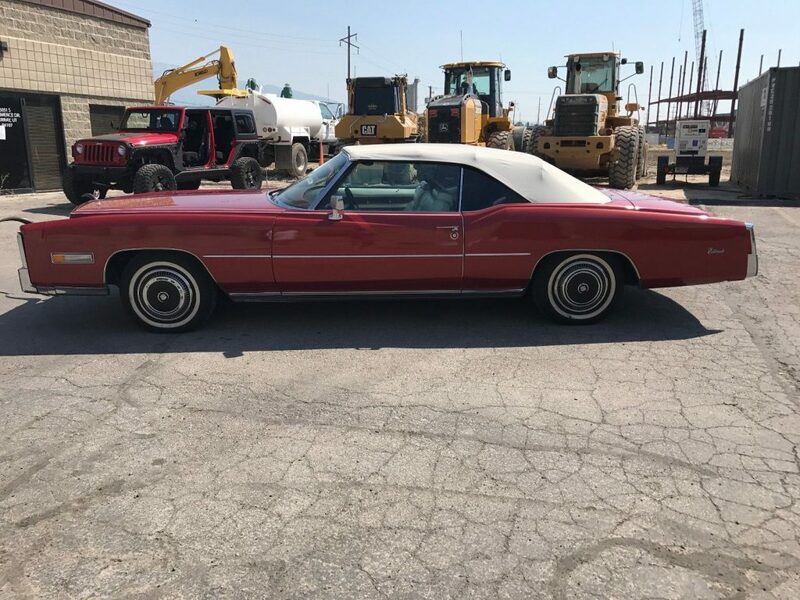 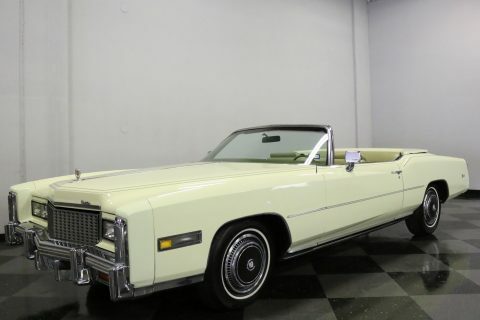 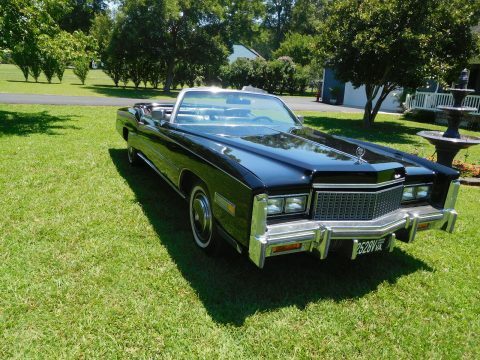 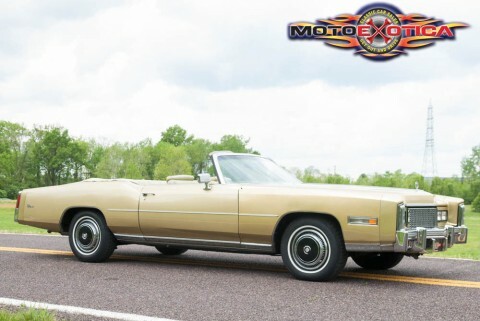 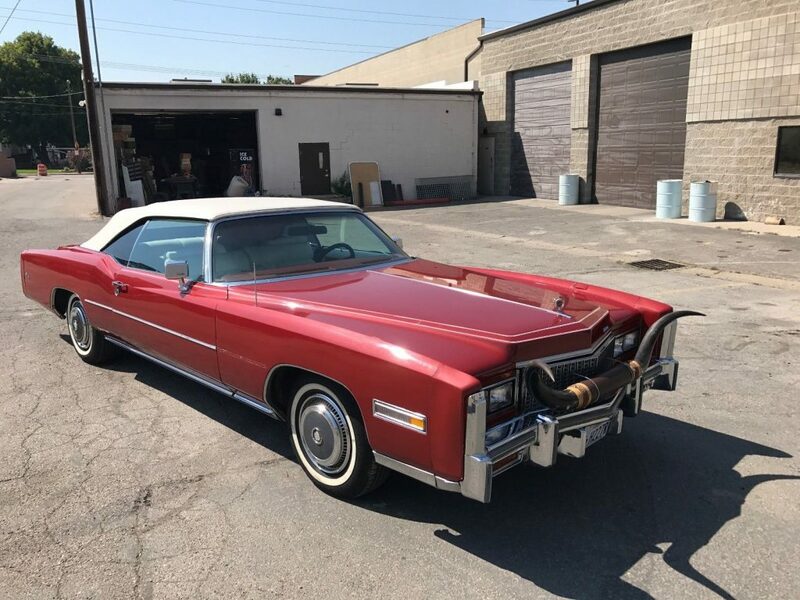 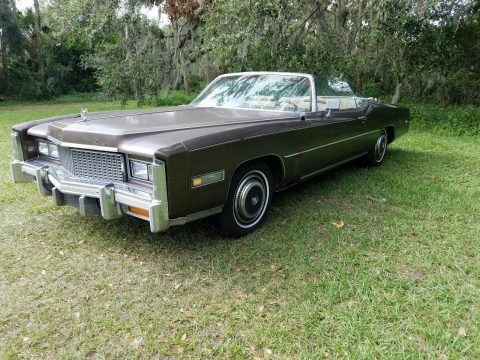 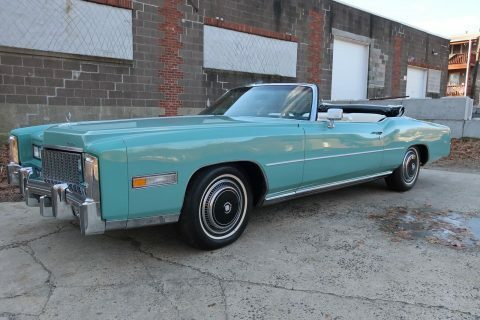 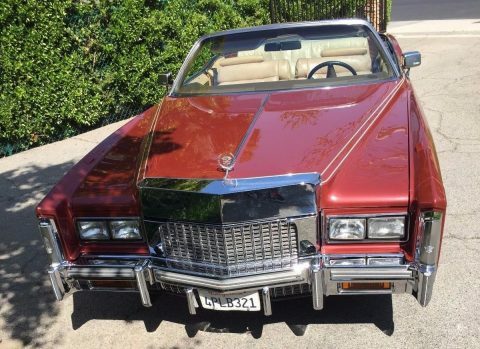 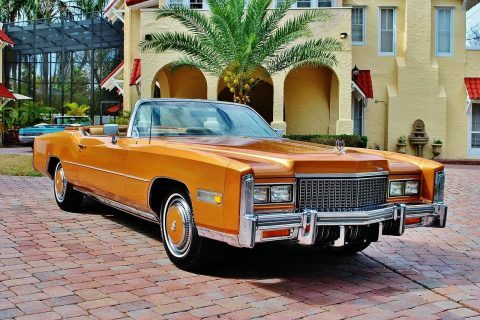 1976 Cadi in great condition. 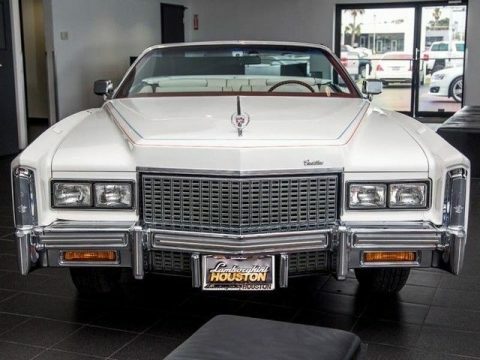 This has the custom Texas Longhorns on the front. 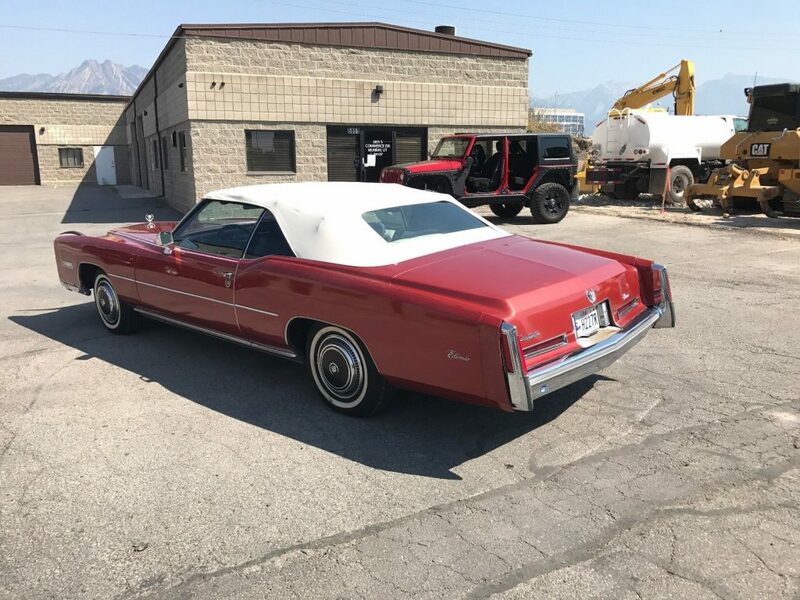 This vehicle used to transport the Utah Senate representative in the Utah Days of ’47 Parade every year. 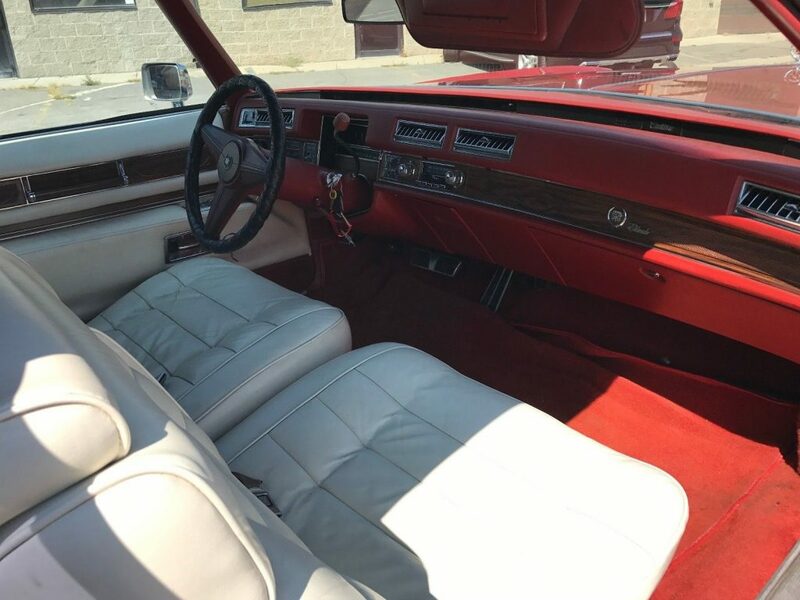 It has a unique look and a great, clean history. 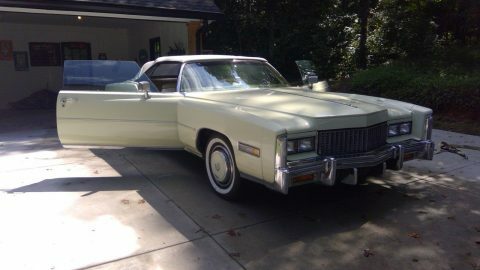 We love convertibles! 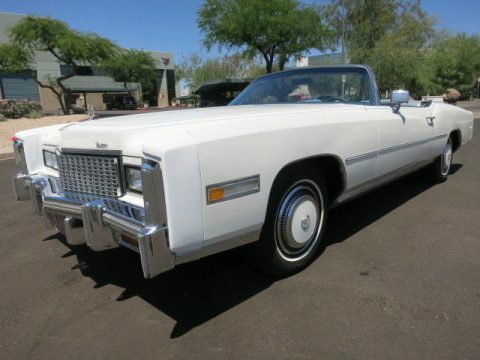 We curate the most interesting convertibles for sale almost every day.